The winged aliens are beautiful and dangerous. Especially the one called Tier. His wings can heal her. His eyes can trick her. 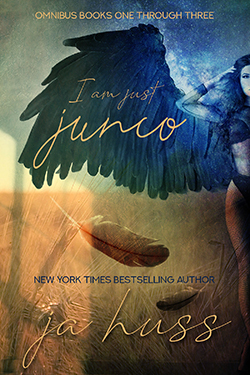 But Junco is her country’s most dangerous weapon and there’s no way she’s letting this demonic angel control her. Then her whole life turns out to be a lie and Tier is the only one with the answers she needs.